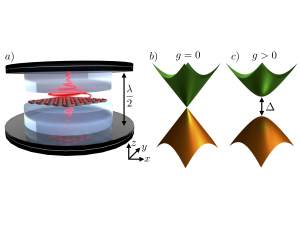 Riku’s paper on ultrafast signatures of Majorana zero modes is online. Congrats! This was a very nice collaboration with our friends Enrico Perfetto and Gianluca Stefanucci in Rome as well as Robert van Leeuwen in Jyväskylä. 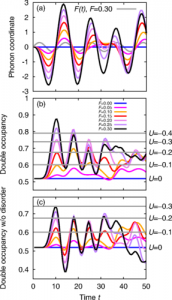 Gabriel’s paper is out in Nature Communications: G. E. Topp et al., Nature Communications 9, 4452 (2018). 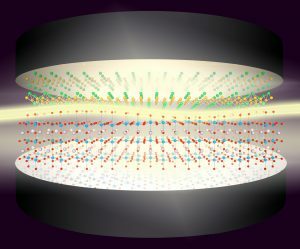 Here is a link to the press release “Shedding light on Weyl fermions” on the MPSD website (click here for a German version). 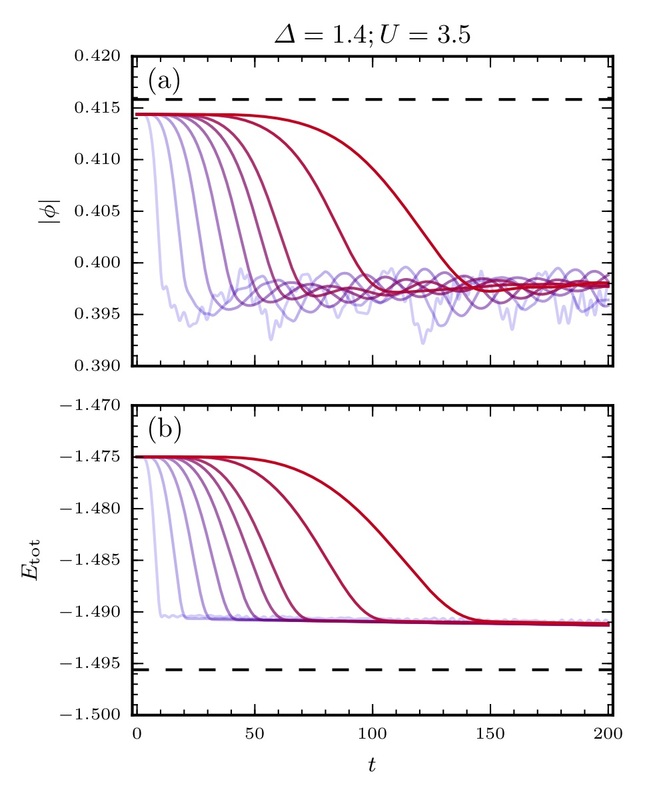 Riku’s new paper on the adiabatic preparation of a correlated symmetry-broken initial state with the generalized Kadanoff-Baym ansatz is on arXiv. 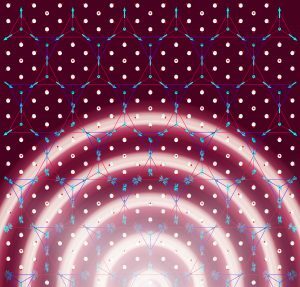 Our paper on cavity QED superconductivity is online: arXiv:1802.09437. 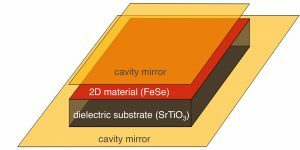 We propose to use the coupling of matter to quantized photon modes inside a cavity to enhance electron-phonon coupling and influence superconductivity. 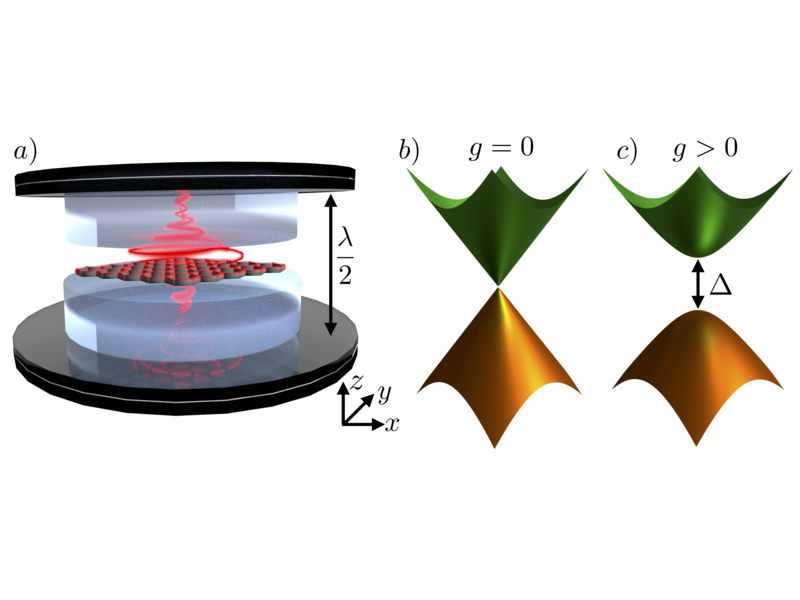 Our paper on nonequilibrium enhancement of electron-phonon coupling in driven nonlinearly coupled systems has been published in Physical Review B.